Gi sheet will not only increas the supporting strength, reduce the project cost, but also reduce the weight. 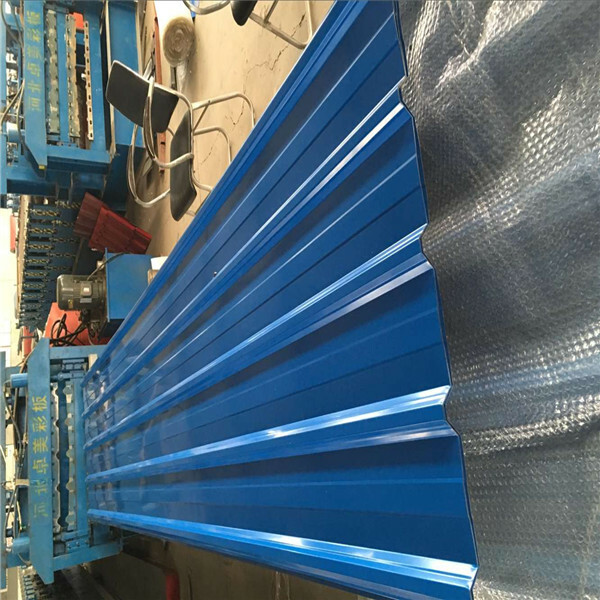 as for the installation, corrugated steel sheet can be assembled in a simple and free way to accelerate the construction speed, and appeared more beautiful. It can be widely used in the continental villas, scenic spots, seaside apartments, resorts, garden-like factories, home decoration and various outdoor decoration of construction. 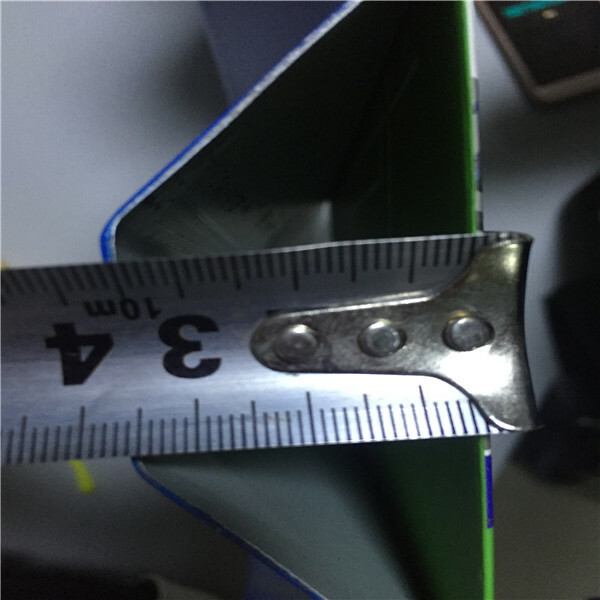 Corrugated steel sheet produced by cold roll forming machine. It can be made into sandwich panel. 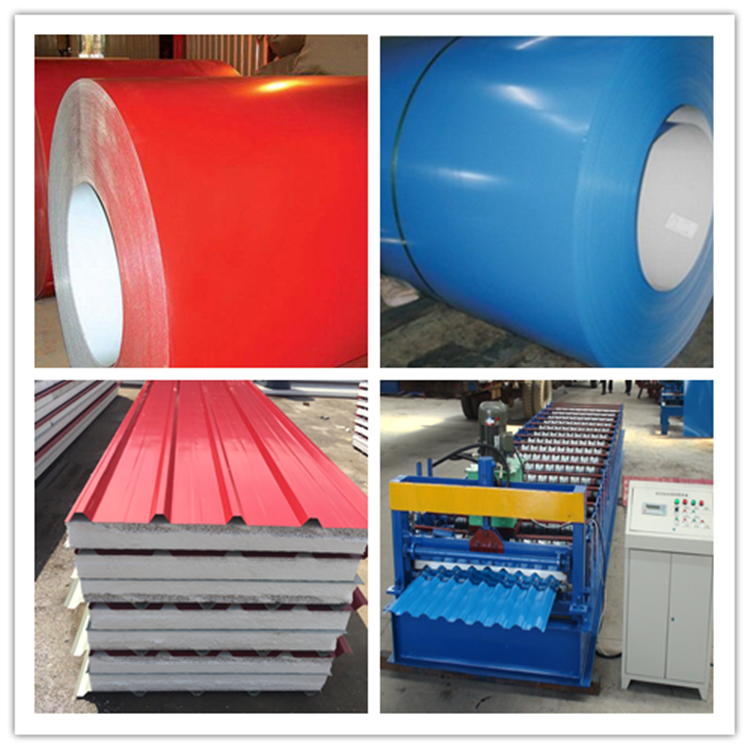 And luckily, our factory can supply you sandwich panel if you need. 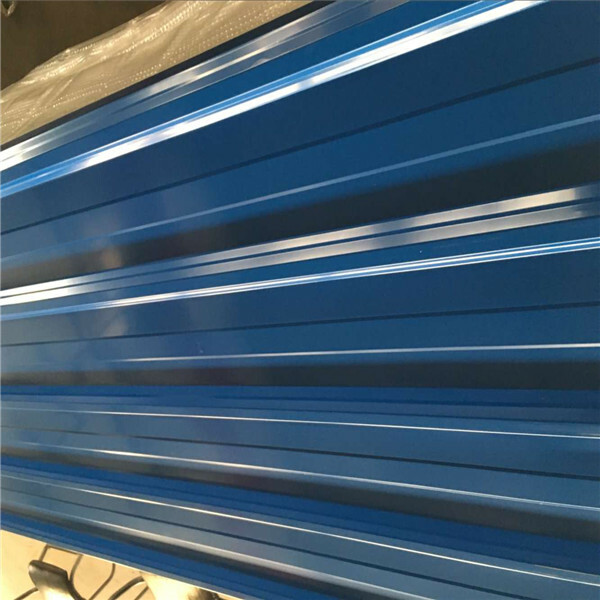 Usage:roof panel and wall panel in steel structure warehouse, factories and so on. 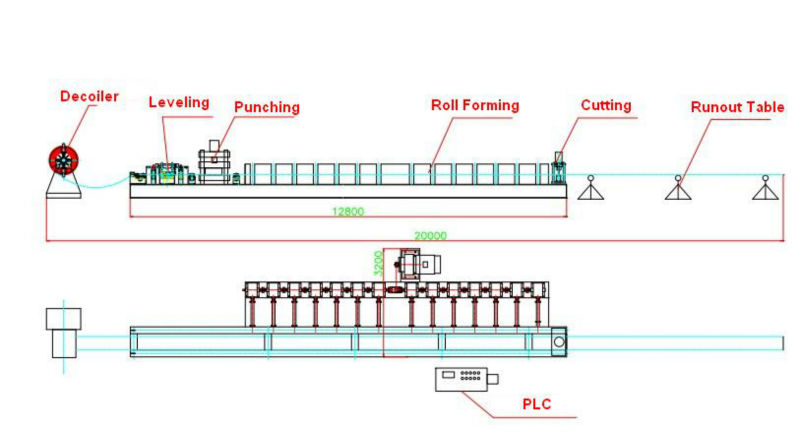 We can produce the sheet according to your profile drawings. 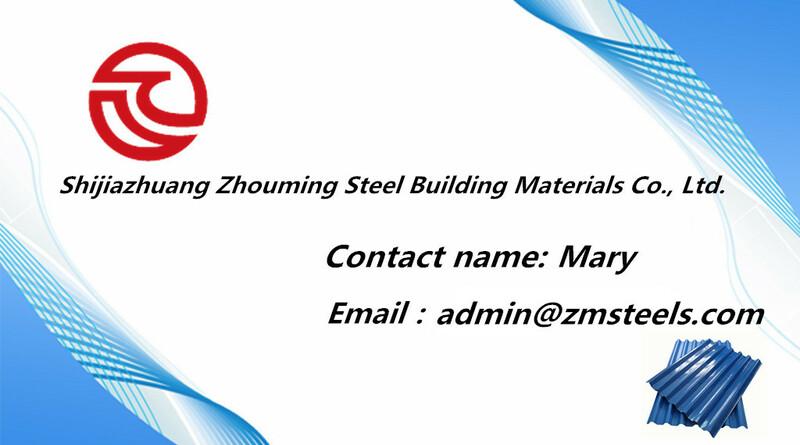 All of our steel sheets will be tested before the shippment. And if you want, you can come to visit our factory or we can send you the testing video. 1. How long will it take to execute my order? A: -This depends on the size and complexity of the order. Please let us know the quantity and specification of the fencing so that we can advise a production schedule. A: -Sure, If you would like to visit our factory, please contact us to make an appointment. 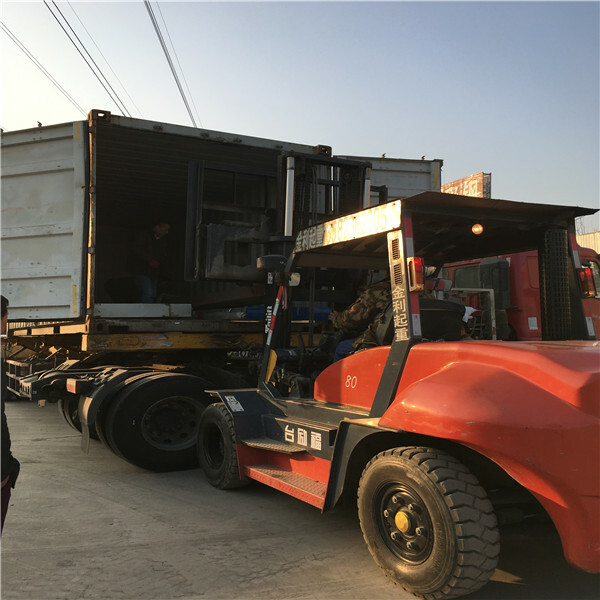 We can arrange car to pick you up from the shijiazhuang airport or beijing airport which is near to our factory. Any requirement, please feel free to contact with us.